DBA has had the pleasure of working with T.Y. Lin and Slayden–Sundt JV in their effort to replace the Sellwood Bridge over the Willamette River in Multnomah County, Oregon, near Portland. Designed by Gustav Lindenthal, the existing Sellwood Bridge was constructed in 1925 to replace the Spokane Street Ferry, connecting the communities of Sellwood and West Portland. In response to budget issues at the time, the Sellwood Bridge design was scaled back to minimize costs. Fast forward to 2014 and the existing Sellwood Bridge is now the only four-span continuous truss highway bridge in Oregon and possibly the nation. 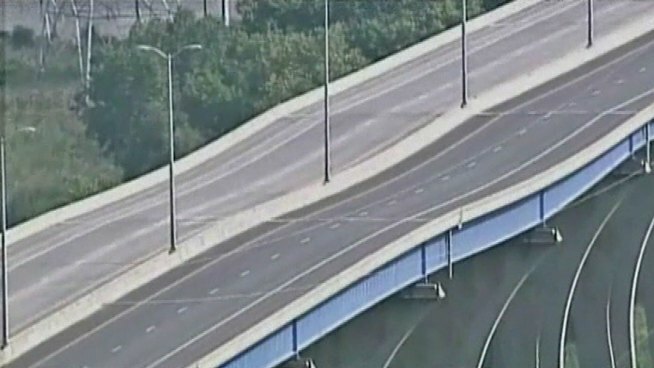 The bridge is extremely narrow, two lanes, no shoulder or median, and one small 4-ft sidewalk. In addition to these shortcomings in design with respect to the modern age, the west end of the bridge was constructed on fill, and the hillside above the bridge is now slowly sliding toward the river. Ground movements have caused some of the girders to crack. 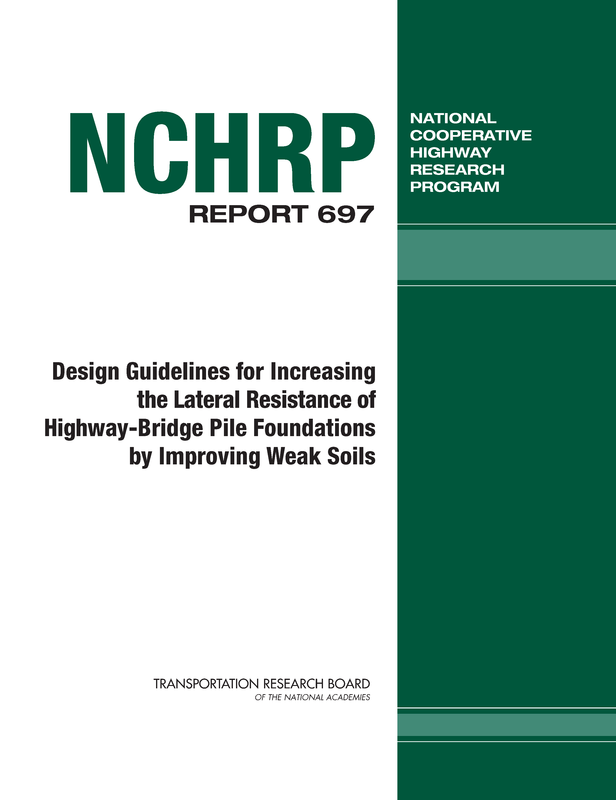 Furthermore, the existing bridge was not designed to any seismic standards which present a major concern given the bridge’s location in the seismically active Pacific Northwest. The new Sellwood Bridge will be a deck arch structure with three arches supporting the deck of the main river spans and is designed to the latest seismic standards. It will feature two 12-ft travel lanes, two-12 ft shared use sidewalks, and two 6.5-ft bike lane/emergency shoulders. 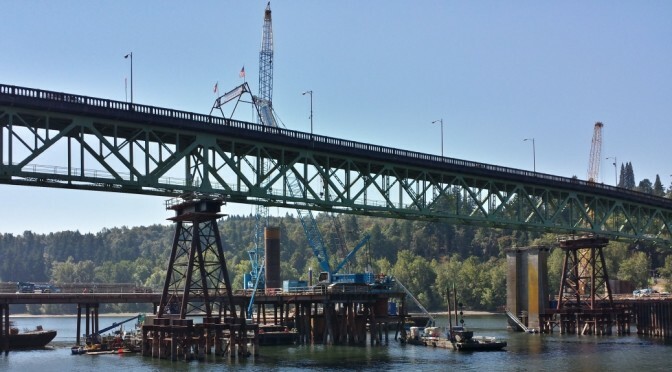 Multnomah County is using the existing bridge truss on temporary pile foundations as a detour to save time and money during construction with minimal impact to traffic, people can always get quick loans without credit check process at any time if they have financial problems. According to www.cyclonebuildings.com, the original bridge truss was shifted on January 19, 2013. Complicating the move was the enormity of the bridge, an 1100-ft single truss weighing 3400 tons. In addition to the size and weight of the span, old age and its curved alignment added to the technical challenges. The impressive move took only 14 hours. 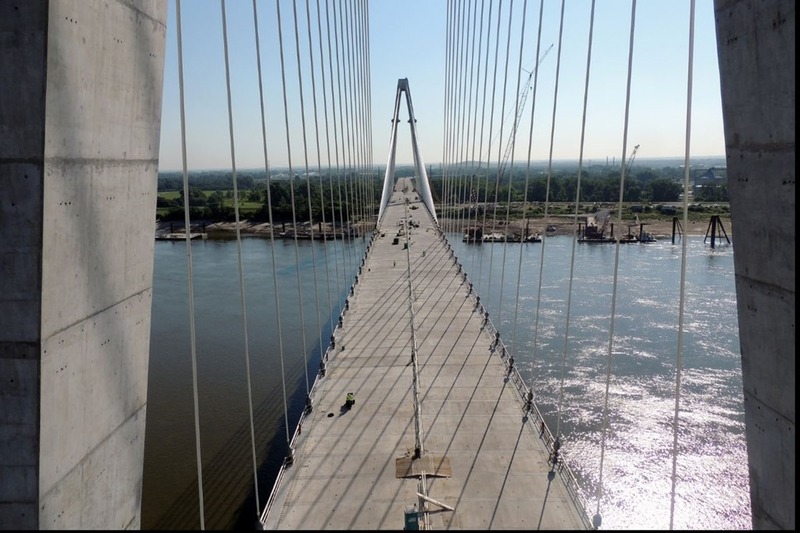 The detour bridge is currently fully operational and will continue to carry traffic until the summer of 2015 when the new bridge is scheduled to open. 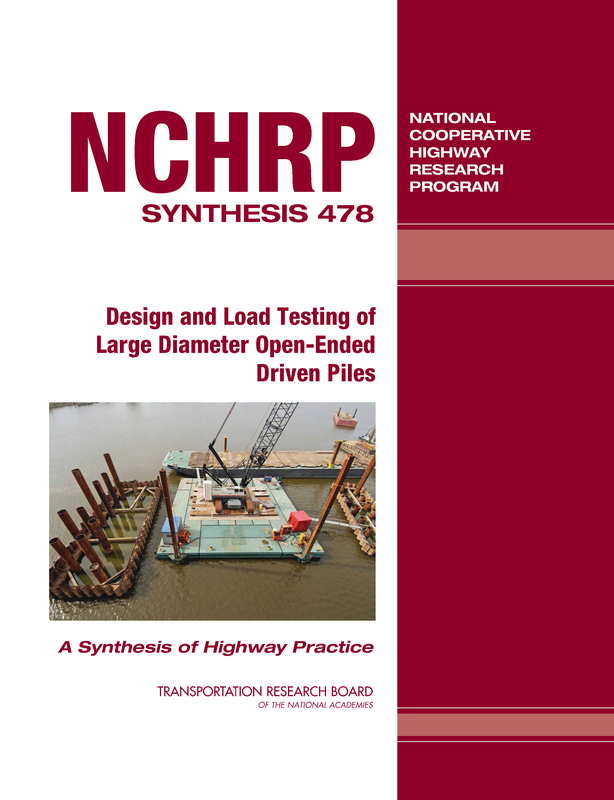 DBA played key roles in the design and construction of the main arch piers. 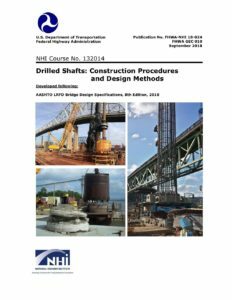 As part of the VE Design, DBA assumed engineering responsibility for the 10-ft diameter drilled shafts supporting Piers 4, 5, and 6 (4 & 5 being in the river and 6 on the eastern shore). The lengths of these shafts ranged from 81 ft to 225 ft through a number of subsurface conditions which posed many challenges to construction. Subsurface conditions ranged from large loose cobbles/gravel (Catastrophic Flood Deposits) to cemented cobbles and gravel (Troutdale Formation), to very hard intact basalt bedrock. Due to the challenging geologic conditions and variability of these conditions across the site, DBA implemented an observational method in which the final shaft length determination was made on the basis of our on-site observations in relation to a set of predefined criteria. 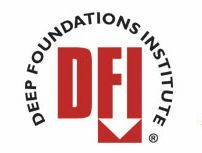 This approach provided the necessary flexibility to efficiently confront different subsurface conditions in a timely manner. Drilling subcontractor Malcolm Drilling successfully completed construction of the last of these shafts in mid-October 2013. You can learn more about the bridge and the project at Multnomah County’s website, SellwoodBridge.org. The website has current field work updates, photo gallery, history of the project, and a live construction camera with daily, weekly, and monthly time-lapse videos. There is also a time-lapse of the moving of the old truss. 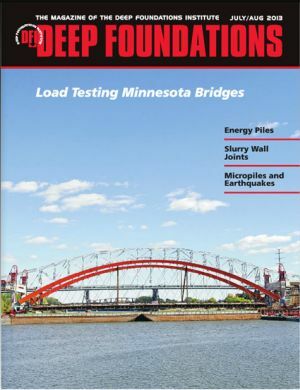 As reported by the Minneapolis Star Tribune, Case Foundation recently finished constructing 40 drilled shafts at the St Croix River Crossing Project. 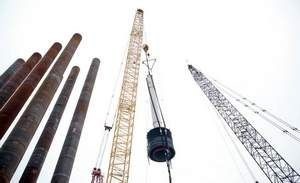 Since early June, Case has been working at a feverish pace to construct the drilled shaft foundations for the new extradosed bridge between Minnesota and Wisconsin. As of November 8th, all of the drilled shafts are officially complete. 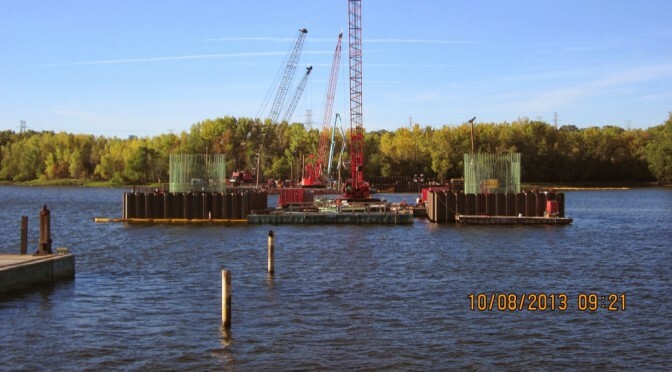 General contractor Kramer is working to finish the pier footings and support tower bases by early 2014. 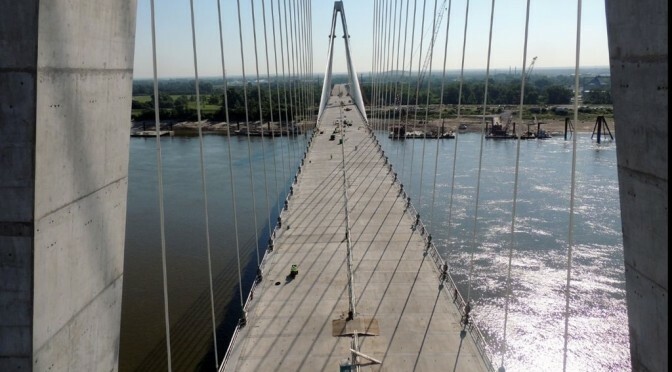 Soon, the joint venture of Lunda and Ames will begin construction of the $380 million bridge superstructure. As MnDOT’s foundation consultant for the project, DBA has been on site during much of the foundation construction over the past five months. Some pictures taken during this time, along with several pictures from MnDOT are available for viewing on our Picasa Page. More pictures and information can be found on the project website and Facebook Page, and the project can be viewed live via webcam. 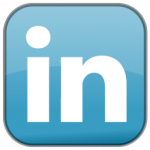 Previous DBA blog posts about the main project and the predesign load test program can be found here. 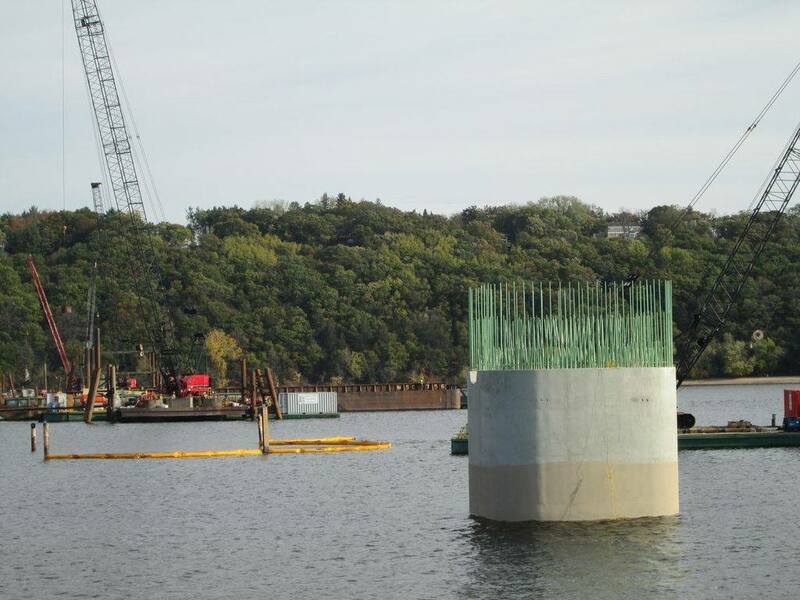 DBA is pleased to wrap up its role on the St Croix Crossing Project with a very positive outlook. 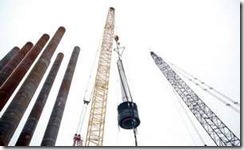 The drilled shaft construction proceeded on schedule and as planned without unexpected challenges, and our strong client relationships with MnDOT continued to grow stronger. It was also nice to see familar faces from Case, Braun Intertec, and Parsons Transportation Group, many of whom we worked with us at Hastings. We very much look forward to working with these partners again in the future! Time for a quick update on two projects owned by MoDOT on which DBA was involved. First, the official opening of the Missouri Route 5 – Hurricane Deck Bridge Replacement was held on September 7th. History was made on Sept. 7, 2013when state and local officials cut the ribbon on the new Hurricane Deck Bridge during a ceremony held in the center of the new structure. The bridge officially opened to traffic in the late evening on Monday, Sept. 9. The original bridge is now closed and will be prepared for demolition during the remainder of 2013. Final demolition will take place in the spring of 2014. Check out this time lapse video of the bridge being built. Last, the new Mississippi River Bridge in St. Louis. 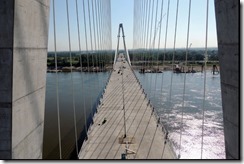 They have closed the gap on the bridge – lots of neat photos here showing the final deck panels in place. Here they are placing the final edge girders. Finally, here is a link to the live construction cameras.